e: 18pt;">Asian herbal spice ginger seems to improve rheumatoid arthritis. Reducing inflammation. 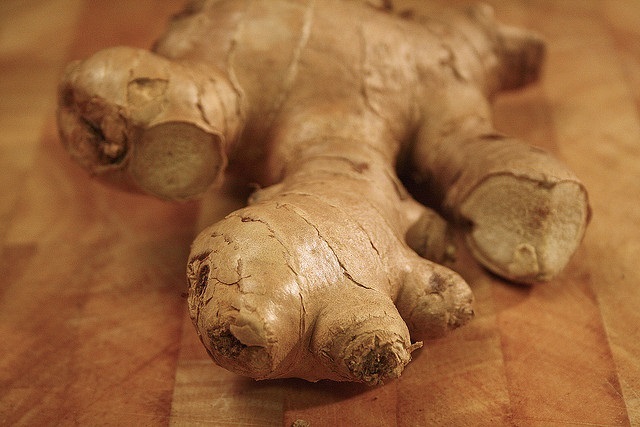 By reducing inflammation ginger seems to significantly improve symptoms of common joint conditions such as arthritis. 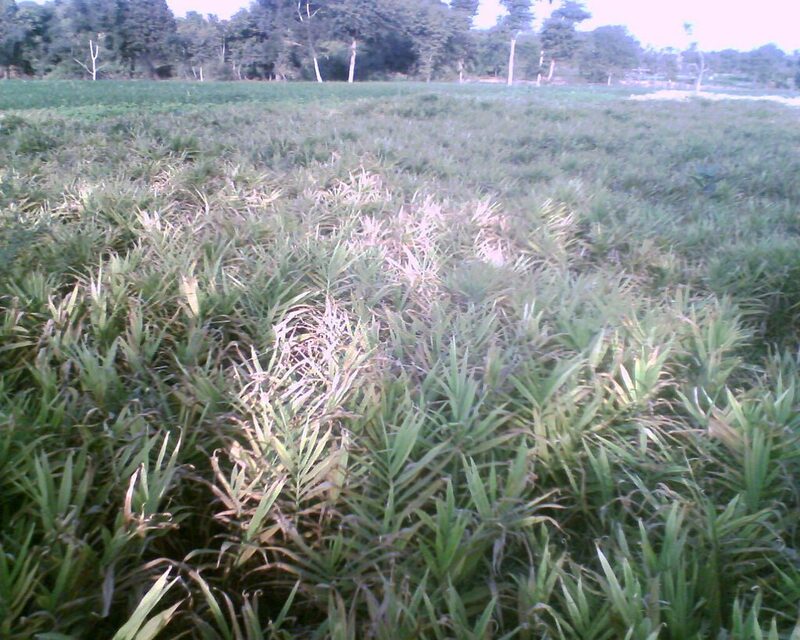 Ginger, Zingiber officinale, is a perennial flowering plant originating from the rainforests of Southern Asia. It was first exported to Europe as part of the international spice trade in the 1st century AD and has since then been cultivated for its alluring flowers and the restorative properties of its root (rhizome). 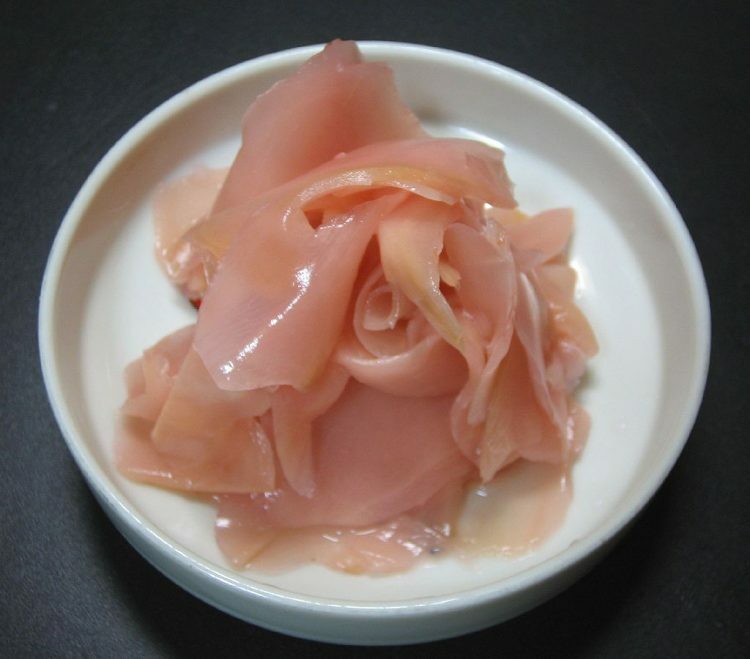 Ginger root widely enjoyed as a hot, fragrant kitchen spice and as an ingredient in many cuisines. Meanwhile in health and medicine, ginger root has been consistently used to treat stomach issues, including morning sickness, nausea, diarrhea, and upset stomach, immunity-related concerns, and other conditions. It is also believed that ginger helps reduce inflammation, which has made it a promising remedy for aching or sore muscles and joint conditions such as arthritis. Did you know? Ginger belongs to the Zingiberaceae family along with the popular herb turmeric. 8217;s anti-inflammatory effects mean that people can use it for a wide range of conditions characterized by inflammation. In the context of joint health, ginger helps reduce the symptoms of autoimmune (rheumatoid) arthritis, which include pain, swelling, soreness, and lack of joint mobility.3 Studies have also highlighted ginger’s potential to reduce muscle soreness (stronger and healthier muscles near joints are ideal for optimal joint recovery) and even prevent the deterioration of cartilage. Combining ginger with other spices may enhance joint relief. Mixing ginger with cinnamon, mastic, and sesame oil in a supplemental stack was shown to reduce joint pain and stiffness. e-height: 18.0pt;">Clinical studies demonstrate ginger’s capacity to reduce symptoms of arthritis. 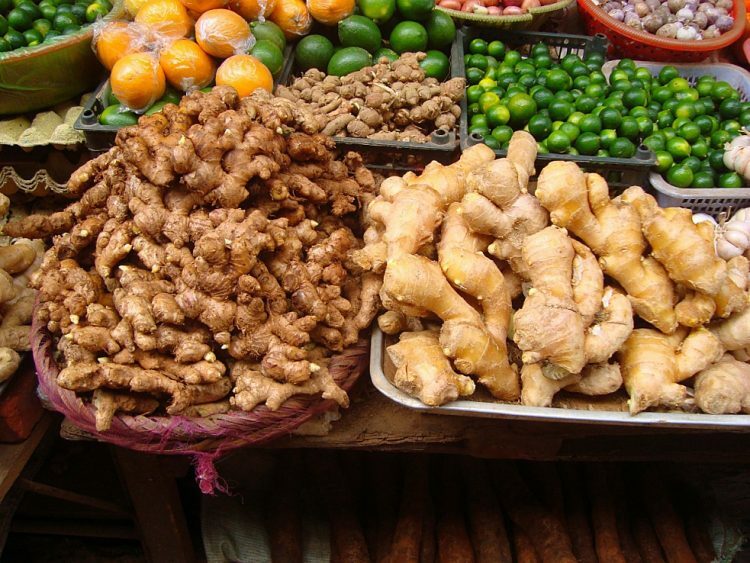 This study examined the use of ginger for rheumatoid arthritis. The researchers examined 7 people with RA who only received temporary relief from standard medication. After consuming 5 – 50 g of fresh ginger (or 0.5 – 1 g ginger powder) daily for several months, all patients saw significant improvement in pain, joint movement, swelling, and morning stiffness, with 1 patient becoming completely symptom-free after 3 months. In this placebo-controlled, double blind, double-dummy, cross-over investigation, 75 patients with osteoarthritis were given either a placebo, Ibuprofen, or 170 mg of ginger extract 3 times daily for 3 weeks. Based on the Friedman test and the Lequesne index, ginger had no significant effect on osteoarthritis, although some improvement was reported based on exploratory tests. In this set of identical double-blind, placebo-controlled, randomized investigations, 34 participants took either placebo or 2 grams of raw ginger (in study 1) or heated ginger (in study 2) every day for 11 days. In both ginger groups, participants had reduced muscle pain from exercise and inflammation-induced injury. In this double-blind, placebo-controlled, crossover investigation, 19 patients with gonarthritis were given placebo or 250 mg of ginger extract 4 times a day for a 6-month period. Ginger was found to significantly reduce knee pain and measure of handicap after 3 months compared to placebo. ="font-size: 14pt;">Ginger root 550 mg 1-4 times daily for joint health. We recommend ginger for dealing with rheumatoid arthritis (RA). Ginger root extracts seem capable of improving RA symptoms by reducing the underlying inflammation. 2 grams per day seems to be the maximum effective dose. Most ginger supplements recommend taking about 550 – 1650 mg daily, which can be brought up to 2000 mg to match the maximum dosage used by clinical research.